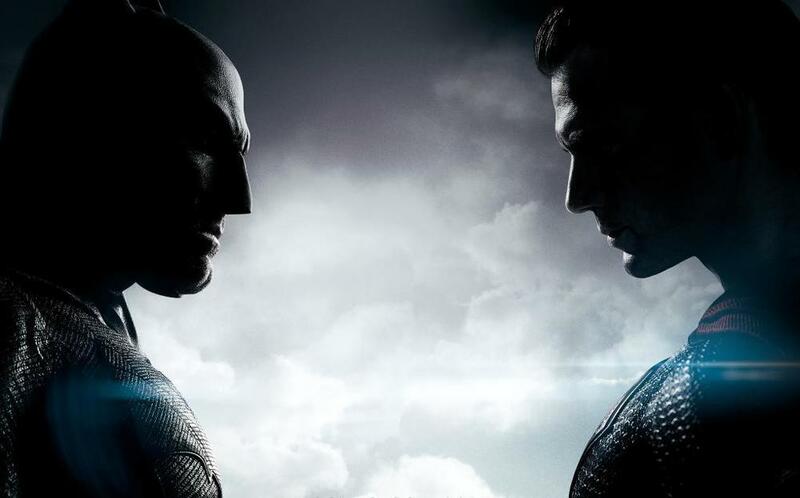 Following their Hall H presentation at San Diego Comic Con and the absolutely incredible trailer for Batman v Superman: Dawn of Justice, which you can check out HERE, the official twitter account for the film has released a brand new one-sheet, which sees the World’s Finest about to collide. 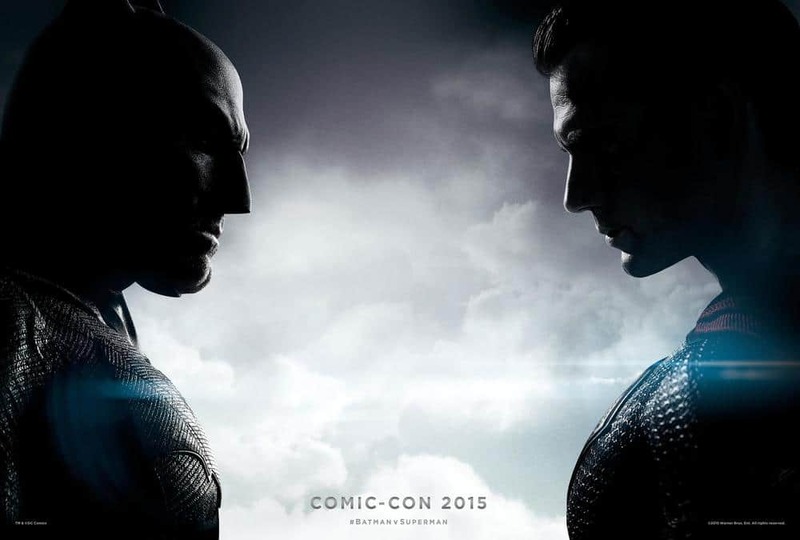 Thanks to Batman-News.com, we’ve got a High-Res version of the poster. Click to enlarge for the full version below.